Not content with just announcing its next phone, OnePlus has given itsOnePlus 2to a YouTube star to show off its camera. 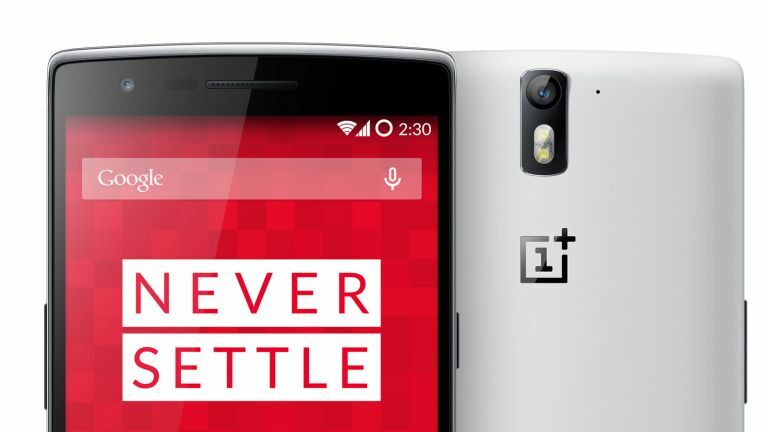 The OnePlus 2 is to get an official announcement on 27 July, but tech-obsessed YouTuber Marques Brownlee has posted a video showing off the new phone's camera. While the phone in the video is blurred-out, we have no reason to believe this is anything but legit. Brownlee tells us the OnePlus 2 has a 13-megapixel camera with an f/2.0 lens and laser autofocus, a bit like the LG G3. Will it kill the Samsung Galaxy S6? Probably not, but it looks like a pretty good camera for a phone that should come in a fair bit cheaper. Quick focusing, good detail and much better exposure than something like the HTC One M9 leave us little to worry about, and the OnePlus 2 can also shoot video at 4K resolution. Rather like the OnePlus One, though, the HDR mode appears to be pretty ripe. This camera leak joins a whole host of details OnePlus has already let out of the bag. These include a Snapdragon 810 CPU, 4GB RAM and 3300mAh battery. The bits we don't know yet are the screen's stats. However, most rumours indicate it'll have a 1080p display rather than a QHD one to go head-to-head with the Samsung Galaxy S6 and LG G4.